The cost of fuel has leapt 20% in the last 12 months as the global oil price rises to over $100 per barrel – and any increases in duty would disproportionately affect motorists on low incomes and those in rural areas who are dependent on their cars. 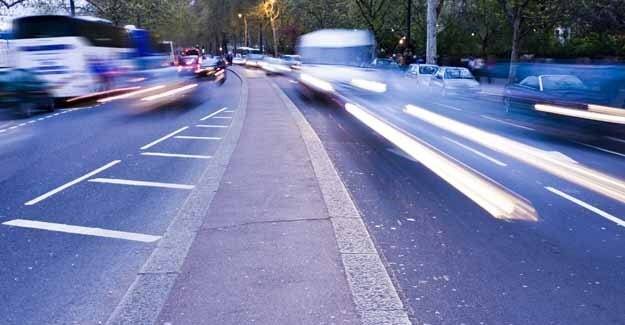 The Foundation believes the motorist should no longer be expected to top up the ‘public purse’ with taxes disguised as environmental considerations, now that the Stern Review has demonstrated that motorists are the only energy users meeting their carbon costs. The Foundation is disappointed there has been no provision for additional spending on improving the UK’s road network considering that both the budget and The Eddington Transport Study have recognised the importance of reducing congestion to develop and maintain the economy. The RAC Foundation has already highlighted in its Roads and Reality report that by 2041 there will be an 11% increase in population and a 38% increase in vehicle kilometres driven, putting our already overburdened road system under increased pressure.